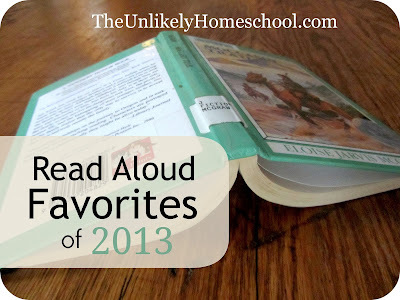 You may well remember my read aloud goals for 2013. As usual, I took those goals as a suggestion, not a dogma. Confession...I veered from the plan a bit. But, that's OK. The best journeys are the ones with a few unexpected detours. Wouldn't you agree? So, while I take inventory of the read alouds that we DIDN'T get to for 2013 and begin adding them to my goals for 2014, why don't you take a peek at the ones we DID get to. 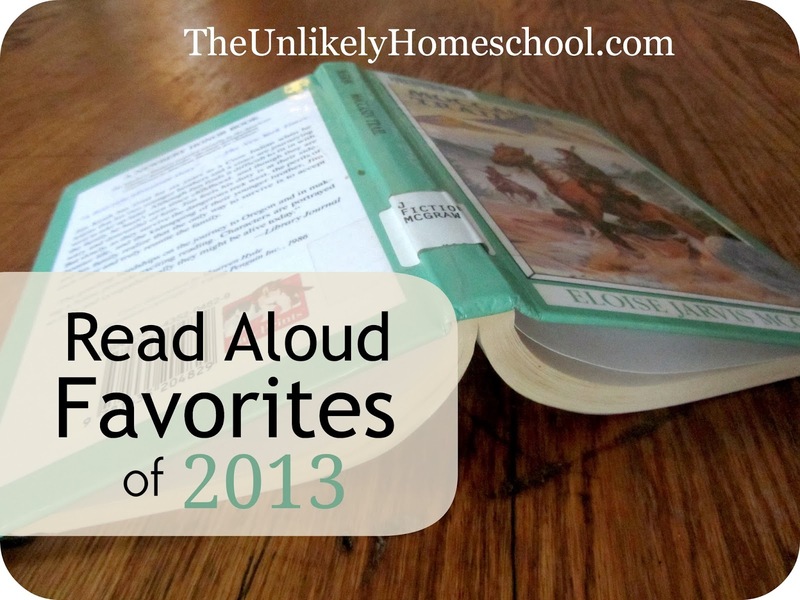 Here's a list of our FAVORITE read alouds from the year in no particular order. *Due to the nature of Roman culture, this book demands parental discretion. My children and I were able to enjoy many thoughtful conversations about Roman culture and religious practices while reading it together. That being said, I would not allow them to read Detectives in Togas on their own. It's always wonderful to get read-aloud suggestions...thanks for sharing this! 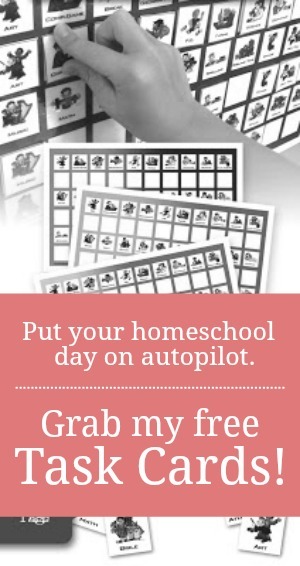 The Sonlight curriculum also has fabulous read-alouds that you can find on their website, even if you don't use their curriculum. Wishing you and your family a happy, healthy, and blessed New Year! Yes, we consult the Sonlight catalog on occasion too...when we need a good book suggestion. Wishing you and yours a great New Year! The 21 Balloons and Mrs. Frisby are two of my all-time childhood favorites. They are on our list for 2014. We read Paddington this year, too and it was laugh-out-loud funny! What is the exact title of the Paddington book? There are a few Paddington sequels, but this one is the original/first one. It is called A Bear Called Paddington.